Hide your wallets, it’s International Toy Fair time! This week on the show, the latest Ghostbusters (2020) news, and the late-breaking announcements we were able to talk about from Toy Fair in time for recording! First up, some discussion about an unconfirmed “exclusive” scoop about Ghostbusters (2020)’s production start date. Is there merit to it? Is there room for doubt? In fact, are we taking too many things at face value at the moment? The boys have an in-depth conversation (that’s awfully similar to one had three years ago at this point in the production timeline). 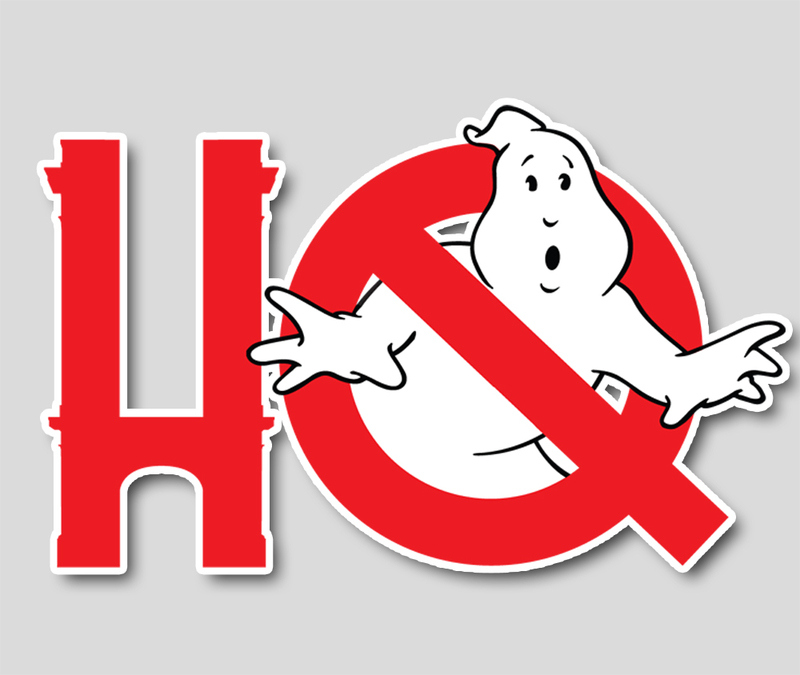 The Ghostbusters social media account caused quite a stir, Troy and Chris will tell you why. And then some talk about the show-stopping reveal that’s more than meets the eye - an Ecto-1/Transformer has become reality. This week on the show: Dan Aykroyd talks Ghostbusters 3 on Dan Rather (again), the Ectomobile is filming downtown, the ol’ 23 lives again, and more! 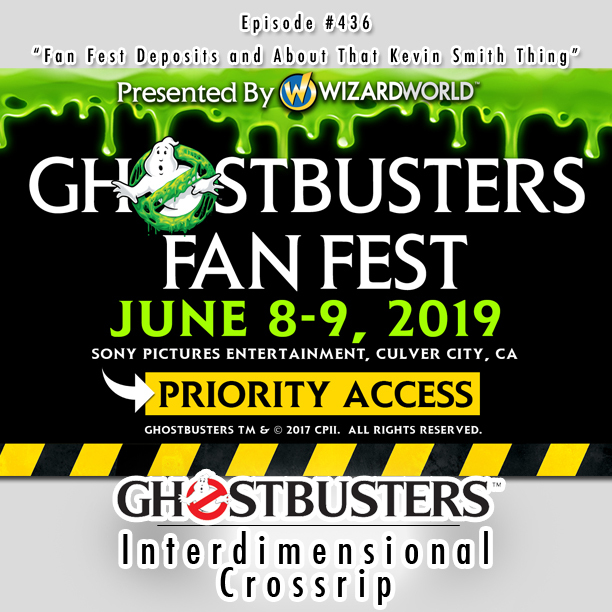 First up, audio and comments on Dan Aykroyd’s revelation that Ghostbusters 3 is yet again being scripted by an unknown creative team and a reunion is once again possible. Then, what was being filmed in downtown Los Angeles this past week that involved the classic Ectomobile? Next up, the ol’ 23 Fire Station, which served as the interiors for the Ghostbusters HQ in the original two films is finally scheduled for refurb, how and when will it happen? All that plus regrouping on Ghostbusters Crossing Over and Lin Manuel Miranda’s son showing his musical talents using the Ghostbusters them on this week’s show!